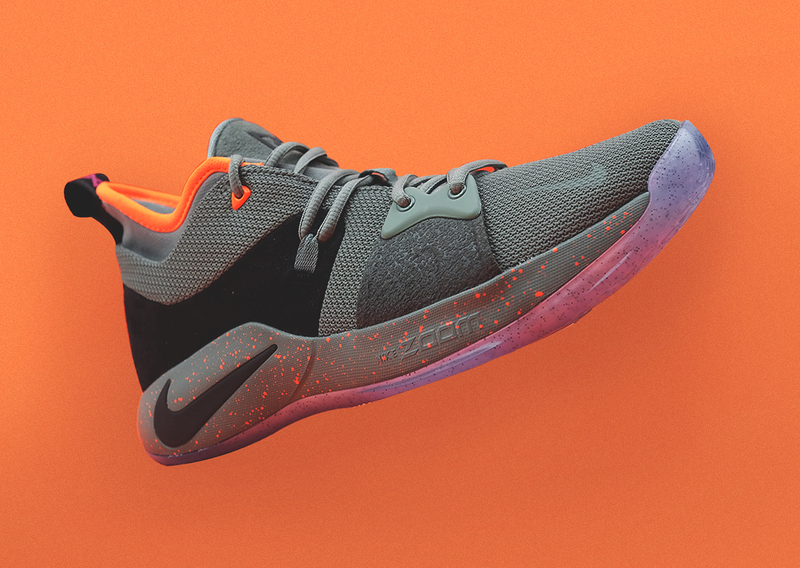 Celebrating Paul George's 5th NBA All-Star appearance, the Nike PG 2 colorway which was worn by Paul George during All-Star is already available at various Titan stores. A subtle olive colored upper with black and orange hits were used. A translucent outsole was used in this particular colorway which is different from the launch colorway and the March Madness colorway which is made up of a solid rubber outsole. The colorways of the PG 2 that have been released so far are all quite pleasing to me in my opinion. Simple as it may look, the tech specs on these would likely help you in your game especially if you love the responsiveness of Zoom Air cushion. This colorway is available now at various Titan stores for Php 5,795.